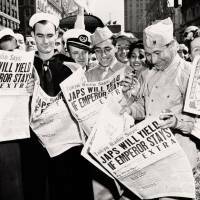 Between July 30 and Aug. 2, 1945, when most of Japan’s cities, including Tokyo, lay in smoldering ruins from U.S. aerial bombing and Hiroshima and Nagasaki were days away from being incinerated by American nuclear weapons, Emperor Hirohito sent an envoy to several Shinto shrines to pray for the “crushing defeat” (gekiha) of the enemy. What was he thinking? 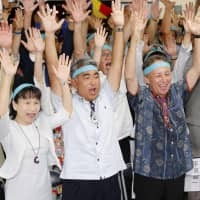 The question of why Emperor Showa, as he is posthumously known, thought and behaved as he did at crucial moments during his long reign has again been rekindled. 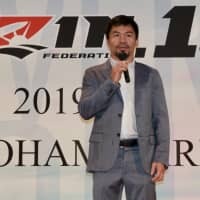 One of its starting points is the visit he took to the Grand Shrines of Ise on Dec. 12, 1941, just after he had sanctioned the bombing of Pearl Harbor that ignited Japan’s suicidal war with America. At that time the Emperor prayed for peace. Recently, the liberal Mainichi newspaper said of the Ise visit that Hirohito had “prayed for victory.” The Mainichi’s source was Michio Kinoshita, the Emperor’s vice grand chamberlain in 1945-46. The Mainichi found, however, that documents in the Emperor’s newly released official biography failed to resolve the question of who was responsible for Japan’s catastrophic wars and why those wars could not be avoided. From documents in the “Jitsuroku,” NHK, Japan’s state broadcasting company, concluded that the Emperor mainly “valued party politics and international harmony” due to his education and European tour as a young man. To express his “wish for peace” in September 1941 the Emperor even read a poem from his grandfather, the Emperor Meiji. “But this did not change the government and military leaders’ minds, and the Imperial Council took the final decision to declare war,” according to NHK, reviving the argument that military leaders had deceived both the Emperor and the nation. The Emperor, it seems, was endlessly misunderstood. The “Jitsuroku” is largely set within the history of Hirohito’s Showa Era (1926-89), but also includes documents on his infancy, childhood and regency. 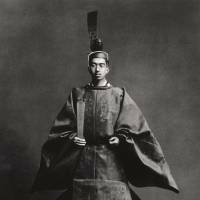 The researchers collected 3,152 primary historical materials, hired outside scholars, and negotiated the cooperation of Imperial family members, chamberlains and others who worked closely with Hirohito, but in writing down what they knew about him were prone to self-censorship. The researchers drew upon memoirs and diaries of military and civil officials, some of which were previously not known to exist. One of them was Adm. Saburo Hyakutake, whose unpublished diary the compilers frequently cite. Hyakutake served as Hirohito’s chief aide-de-camp from 1936 to 1944. Although he is likely to have been an invaluable source on the Emperor’s speech and wartime behavior, they never quote him directly. Such omissions are all too typical of the “Jitsuroku” writers’ modus operandi. The official record of Emperor Meiji’s 45-year reign took the form of annals. If the official record of the reign of Emperor Taisho, Hirohito’s chronically ill father, is ever published, it will be shorter and likely filled with redactions. This new Imperial history breaks with precedent, organizes materials chronologically — and occasionally topically — and depicts aspects of Showa history that shed light on Hirohito’s entire life. Hirohito’s reign began in late 1926 on the eve of renewed conflict with China and domestic economic crisis. From that moment onward, he showed himself to be a dynamic rather than a passive monarch who merely sanctioned policies presented to him by others. The institution he inherited was itself a complex system of irresponsibility, constructed precisely to give priority to his will before prime ministers ever brought policy documents to him to approve. Because he operated behind the scenes, it was possible for officials who served him to say he only acted in accordance with the advice of his ministers. 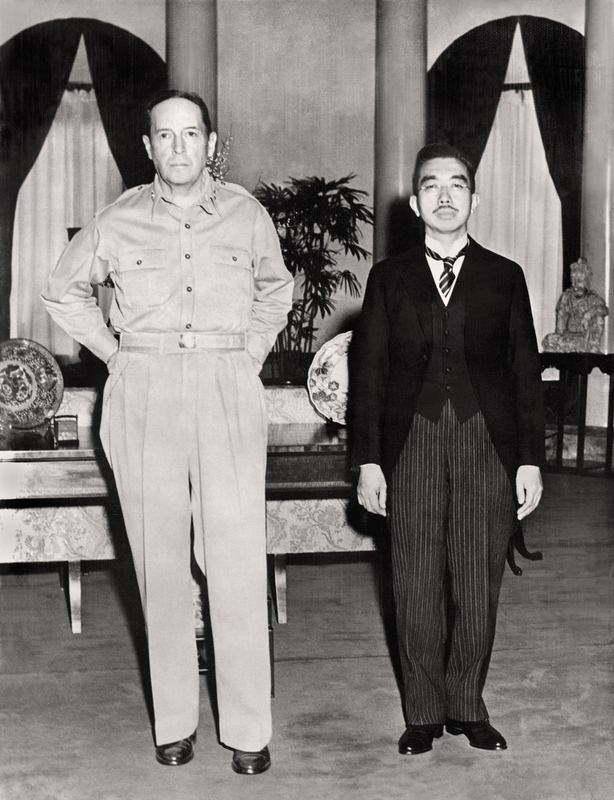 Further complicating the picture was the taciturn Hirohito’s deep symbiotic relationship to the Japanese nation and his special relationship to the military. He was never the puppet of his military commanders, distrusted many of them with the exception of Gen. Hideki Tojo and persisted in asking them one practical question: Can this war we are fighting be won or not? As the war he led intensified, his role in shaping strategy and guiding the conduct of military operations gradually increased. The Constitution of the Emperor’s grandfather, Meiji, gave him protection and the special education he received helped him to believe he could practice “benevolence” and realpolitik at the same time. He participated in both political and military affairs, and functioned as an active agent on behalf of his own interests and those of the ruling elites. 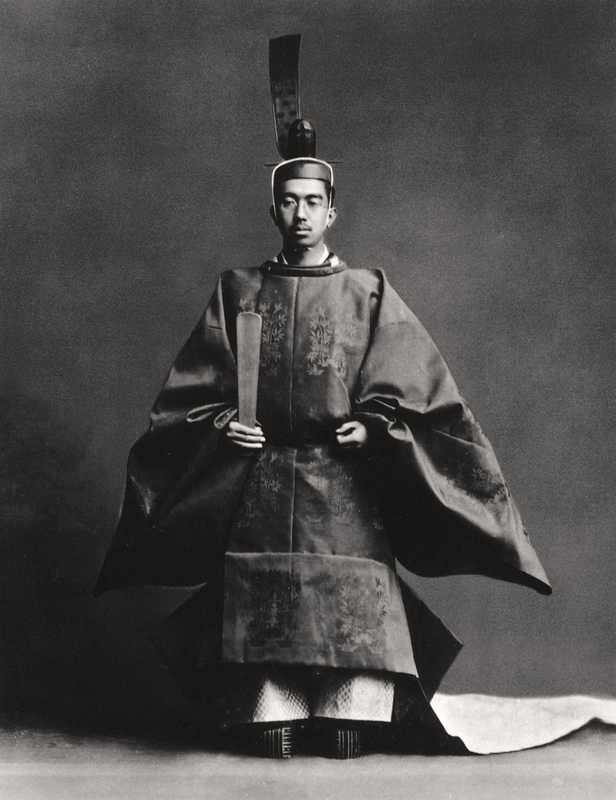 Even after a new, American-modeled constitution deprived him of sovereignty and prohibited such activity, Hirohito continued to meddle in politics. Most of the compilers of the “Jitsuroku” were not specialists in modern Japanese history. They followed a strategy of presenting a huge abundance of factual data, leaving it to the reader to analyze most documents and events of his reign. Their method of narration keeps the Emperor’s mouth sealed by summarizing rather than quoting directly from historical documents, except when it makes him look good. 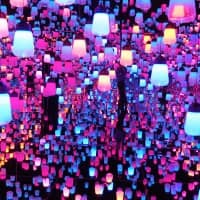 Three writers allowed to read the entire work prior to its eventual publication commented on the arbitrary selection of documents and serious omissions in editing. They pointed out in the October issue of the monthly magazine Bungei Shunju that valuable political materials dealing with wartime and the early Allied Occupation of Japan are missing. In particular, the Emperor’s statements are often not incorporated into the text at critical junctures. His exchanges with important foreign leaders are excluded; only the first of 11 meetings between the Emperor and U.S. Gen. Douglas MacArthur is mentioned. The Bungei Shunju researchers cite numerous interesting facts from Hirohito’s childhood that add to our understanding of him as a human being. 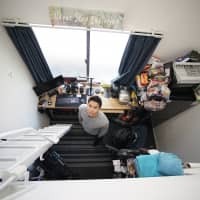 However, they exaggeratedly praise his childhood compositions as “epoch-making” and include trivia such as the discovery of where his placenta is buried. Surprisingly, the historical documents present few important new facts about decision-making in Japan’s Imperial wars. Nothing in that part challenges the existing information regarding Hirohito’s enormous war responsibilities or is likely to lead critical historians of the war era to revise their opinions of Hirohito and his reign. The documents, therefore, stop short of bringing readers face to face with nearly 15 years of war and compel few major revisions of existing critical biographies and studies of the monarchy during the years of war and Occupation. According to this official history, how did Hirohito exercise power? The “Jitsuroku” furnishes information about Hirohito’s opposition to the harsh punishments contained in the 1928 revisions to the Peace Preservation Law. It also gives attention to Hirohito’s failed attempts from late 1932 to February 1933 to prevent Japan’s Kwantung Army from overreaching in its campaign to invade China’s opium-producing Jehol province and annex it to the newly established Manchukuo in the northeast. At the urging of his entourage, Hirohito eventually consented to this military expansion. Shortly afterwards, his prime minister, Adm. Makoto Saito requested that he withdraw his approval. Hirohito tried to do just that but in the end, blocked by his chief aide-de-camp, he took the gamble and went along with the army’s policy of expansion on the Asian continent. Why he changed his mind the historical documents fail to explain. Thereafter, Western governments led by the U.S. unleashed a torrent of criticism of Japanese militarism and Japan withdrew from the League of Nations, leaving itself internationally isolated. The “Jitsuroku narratives” have the merit of not concealing Hirohito’s weak-willed but opportunistic behavior throughout every single phase of the Manchuria war. They show his very same behavioral characteristics a few years later during the 1935 crisis over the correct interpretation of the Meiji Constitution. 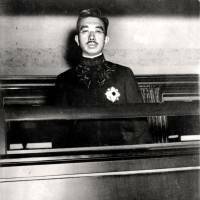 In order to protect his entourage, Hirohito was willing to sacrifice constitutional scholar Minobe Tatsukichi who had advanced a rationalist theory of the state that protected the hand of elected professional politicians in making policy. 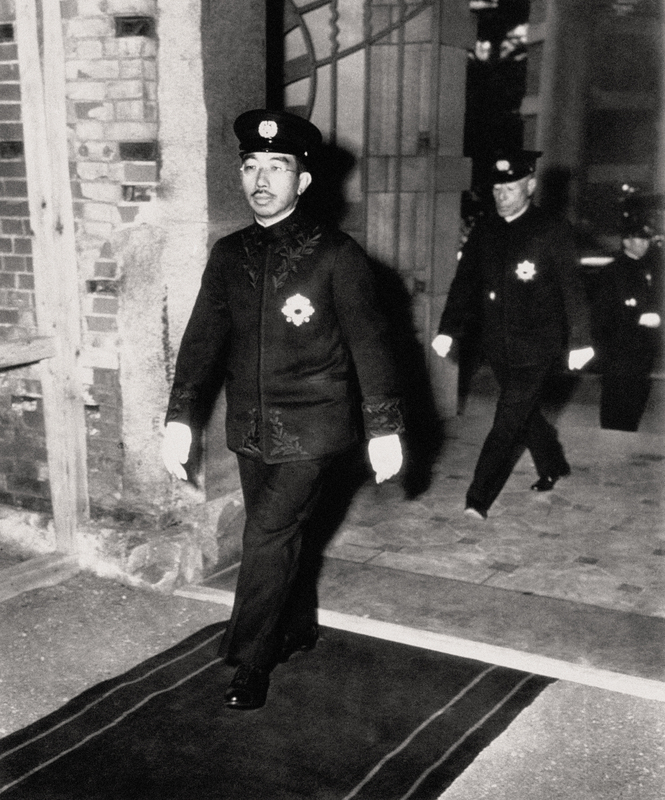 The Feb. 26, 1936, army uprising in Tokyo was the largest in modern Japanese history, and because Hirohito was the supreme commander of the armed forces, it was also a key moment in his life. The junior-rank army officers who led the insurrection and murdered, among others, Saito (who was then serving as his Lord Keeper of the Privy Seal) mistakenly saw the Emperor as the puppet of his advisers, devoid of a will of his own. His performance thereafter changed. The “Jitsuroku” adds details concerning the high-strung Hirohito’s sleepless nights throughout the four-day crisis and the exact time of his meeting with Honjo Shigeru, his chief aide-de-camp at the time, whom he angrily ordered to immediately suppress the rebels. It thus confirms another well-known, undisputed fact: When the Emperor was under pressure, he acted energetically to maintain his authority. Perhaps the main significance of the documents is that they record in detail the persons the Emperor met, the exact time of the day or night he met them, and the number of times they conferred. This invaluable information about prime ministers, military leaders, diplomats and many others whom he met in audience will not only enable historians to construct more detailed accounts of the process leading to war and peace, it will also enrich the study of Japanese foreign policy during and after the American Occupation. Although the “Jitsuroku” was originally intended for dedication to Emperor Akihito and not for public scrutiny, that plan was abandoned early on. When the Imperial Household Agency distributed a PDF of the records to major newspaper publishers and television stations, the recipients agreed to abide by certain conditions and they, in turn, requested historians and other specialists to comment on the PDF strictly within the terms agreed. 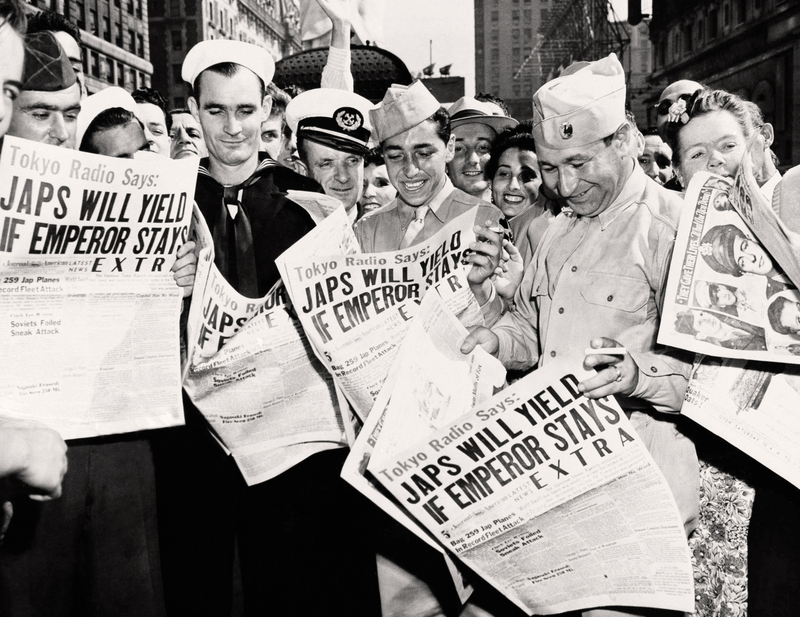 Most of the stories reflecting on Hirohito’s reign and the events that made Japan have been written by these researchers, journalists and editorialists. What is already in the public domain can be called a mirror that later generations may benefit from looking into. It covers the outbreak of the Japan-China War in 1937, albeit neglecting Hirohito’s direct leadership role in the war’s expansion. It gives close attention to individuals who played a key role in the process leading to Japan’s suicidal decision in 1941 to wage preemptive war against the U.S. and Britain. 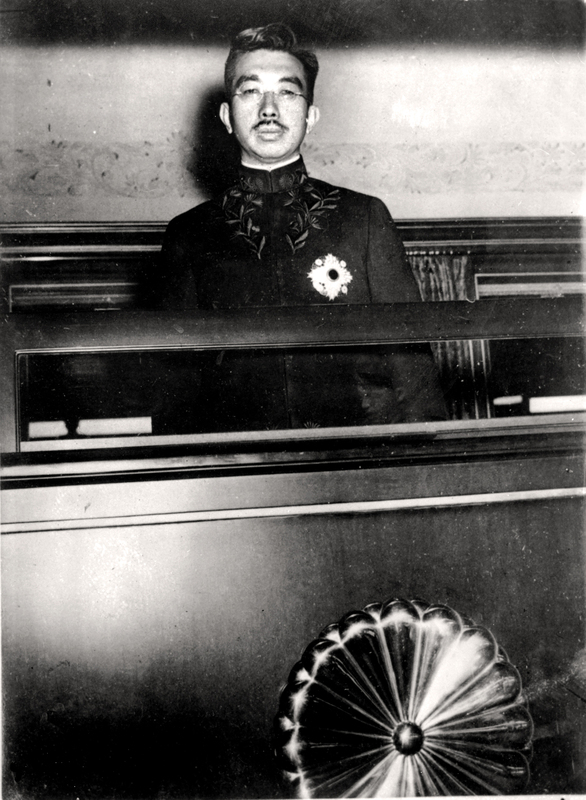 The “Jitsuroku” also shows Hirohito’s bullheadedness in delaying surrender based on his desperate hope of enlisting Moscow’s good offices for peace, despite the urging of his Moscow envoy, Naotake Sato, former Foreign Minister Mamoru Shigemitsu and former Prime Minister Fumimaro Konoe to surrender immediately. Also addressed are the atomic bombings of Hiroshima and Nagasaki, the Potsdam Declaration aimed at hastening Japan’s surrender and other events connected with the end of the war. 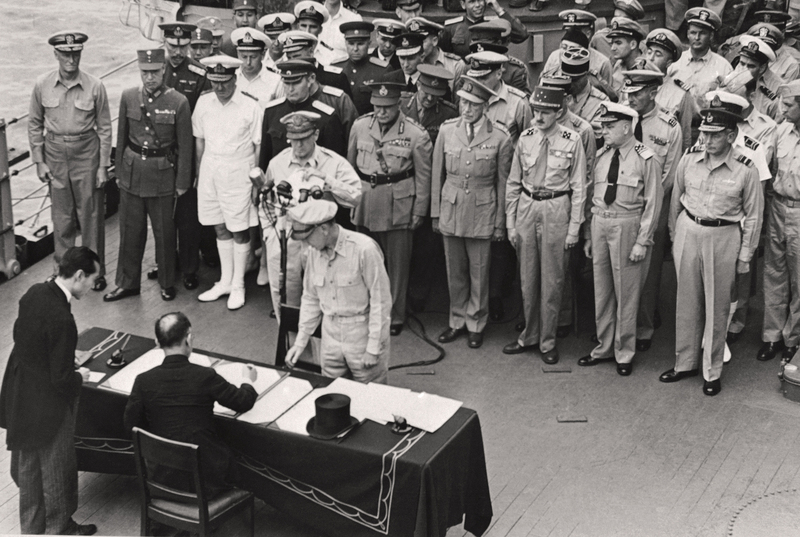 Hirohito’s later transformation from Supreme Generalissimo to exemplar for pacifism began on Aug. 15, 1945 — the day he and Japan started a new life. The historical records address the contentious issue of “Class A” war criminals and Hirohito’s cooperation with the American Occupation. It shows his intense anti-communist obsession throughout the Cold War and his meddling in the process that led to the signing of the first one-sided, hugely unpopular Japan-U.S. Security Treaty. It reveals him urging the Americans to retain Okinawa under permanent, direct U.S. military rule for 99 years. 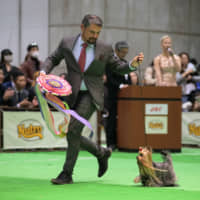 Japanese researchers continue to debate Showa history issues, especially Hirohito’s vast war responsibilities, while chrysanthemum taboos continue to wane. The Imperial Household Agency has made possible new discoveries about the Emperor at the same time as it has tried to control public debate by encouraging selective media reporting and interpretation of the historical records. 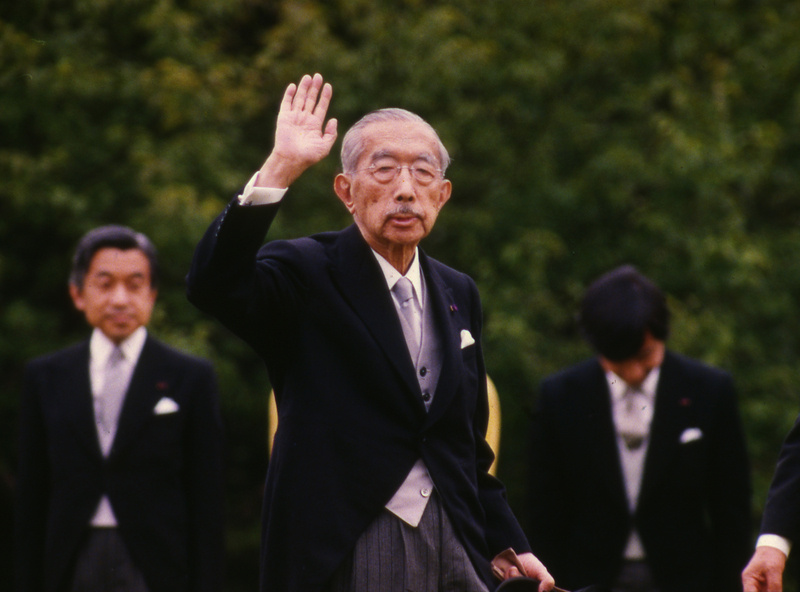 How can we explain why many Japanese citizens still remain receptive to the myth that their wartime emperor was a normal constitutional monarch? Discussion of the “Jitsuroku” comes at a politically opportune time. At this early stage, Japanese reactions to the official biography vary. 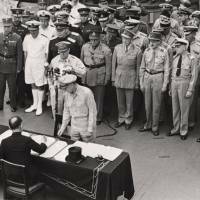 Okinawans cannot take pride in the way Hirohito sacrificed them to direct U.S. military rule. 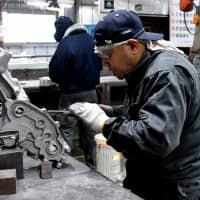 Japan’s neighbors — the Chinese, South Koreans and Filipinos — are unlikely to take comfort in the way the Japanese past is being discussed in newspaper columns, magazines and letters to the editor. As the Hirohito era recedes into history, popular interest in him has faded. 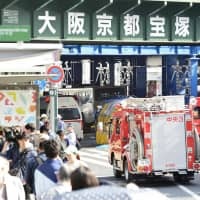 The selective treatment of his record once again shows why he remains central to the attempt to rebuild a new set of national myths as Japan enters an uncertain future. Herbert P. Bix is the author of “Hirohito and the Making of Modern Japan,” which won the Pulitzer Prize for general nonfiction in 2001. David McNeill is a Tokyo-based journalist who writes for several international publications, including The Economist and The Chronicle of Higher Education.